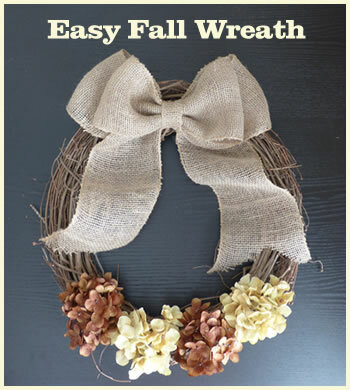 With just a few supplies you can make your own easy & inexpensive Fall wreath. So, you see a cute wreath for Fall and you see the price tag and you are shocked – now what? Why not make your own? 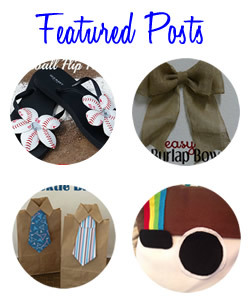 We put together this easy & inexpensive wreath. 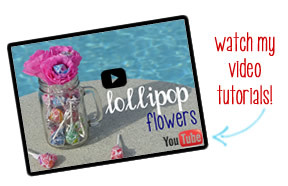 Watch the tutorial down below to find out how to put it all together with just a few supplies. This is a great wreath for any home! I love this wreath. I haven’t made anything with burlap before. Must try. This is such a cute wreath and so easy, too!